With January comes the Sale! 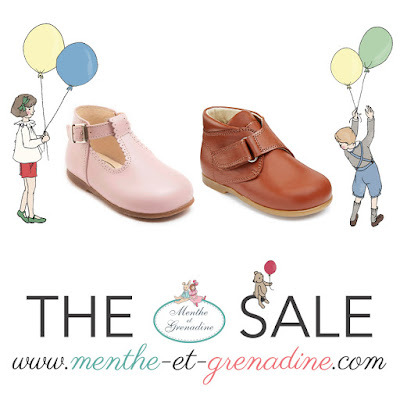 Your chance to grab a pair of hand-made leather shoes for Children in our Big Winter Sale. We have many bestselling classic shoes on sale, up to -40% off quality leather shoes! T-bars, boots, Mary Janes, in many colours! As long as stock lasts.